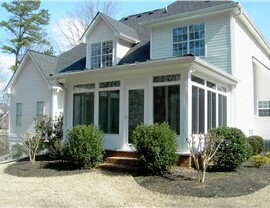 All of our screened-in porches and screened patios come with an industry-leading lifetime warranty. Do you love spending lazy afternoons sipping your favorite beverage on your porch, but hate dealing with persistent bugs and the harsh rays of the sun? 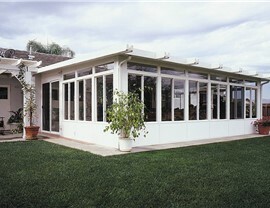 Escape the bite of pesky mosquitoes and get out of the sun easily with the beautiful, functional Eureka screened rooms from C-Thru Sunrooms. 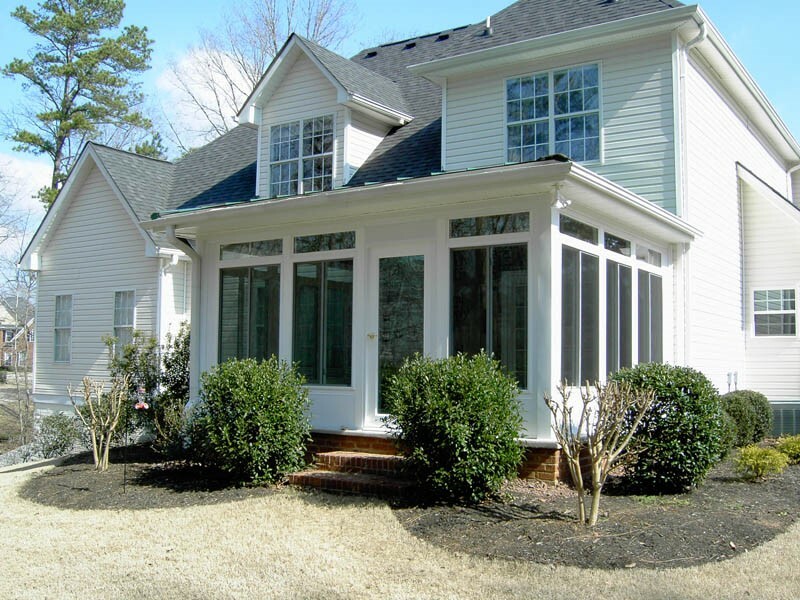 We believe in “quality without compromise”, which means designing, manufacturing, and installing durable, beautiful spaces that enable you to increase your home’s square footage and value while enjoying the best of what the outdoors has to offer. 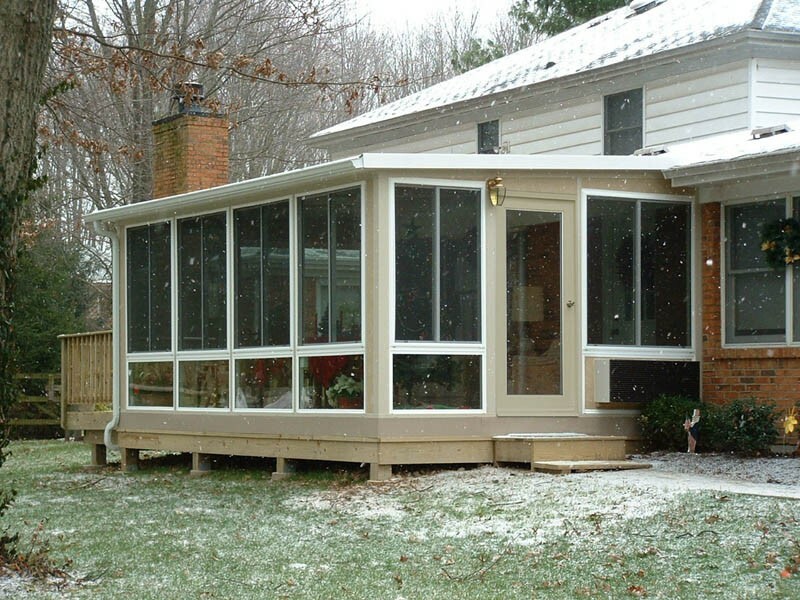 Our Eureka sunroom installers guarantee the quality of your installation with an industry-leading lifetime warranty that is completely transferable if you decide to sell your house. 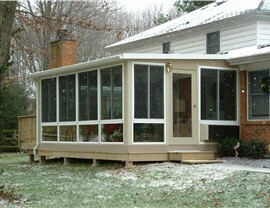 It’s all about bringing you the best in screened in sunrooms at C-Thru Sunrooms. 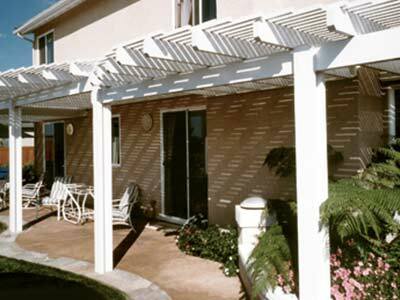 We can create a brand-new outdoor space from scratch or we can modify an existing patio, porch, or deck. 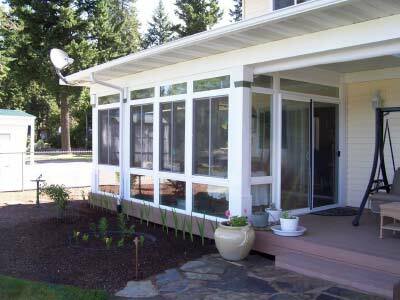 In Eureka, screened in porches may be customized by your local contractor to feature durable screens that will keep the bugs out without compromising your enjoyment of the afternoon breeze. They are also low maintenance. Because there are no glass windows to open, close, or scrub clean, you can spend more time enjoying your space and less time maintaining it. 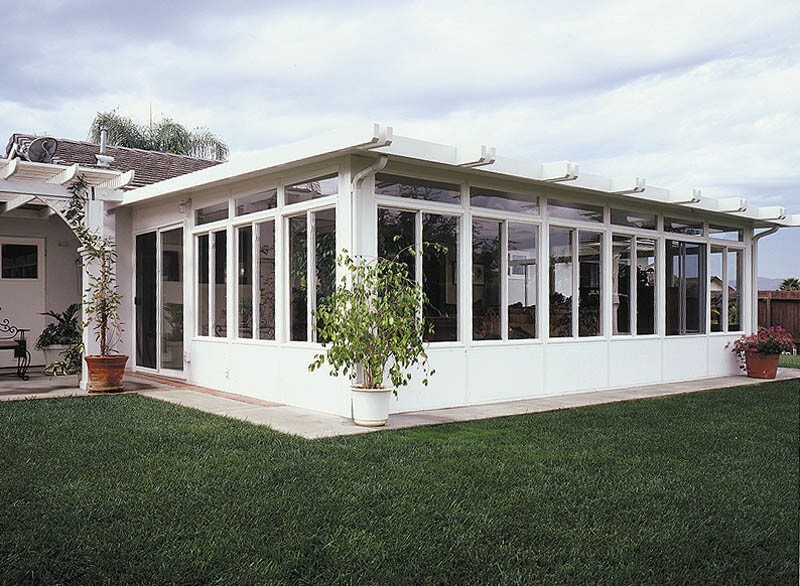 As the leading Eureka screen room installation in your area, we can design a screened in room that perfectly fits your lifestyle and budget. Customizable features and available financing options will make your new installation more affordable than you think. 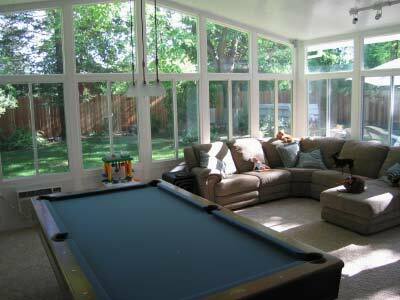 Learn more about our products and pricing, and start designing your screen room installation with a free estimate. Call or fill out our online form today!